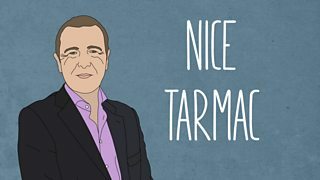 A selection of highlights from the England v Pakistan Test series. 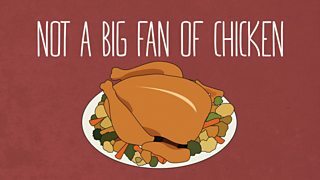 Test Match Special summariser Phil Tufnell discloses some unusual eating experiences. 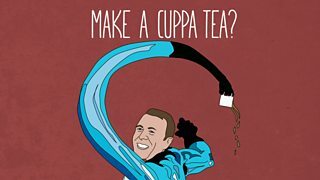 Charles Dagnall and Phil Tufnell discuss the merits of being a cricketing superhero. 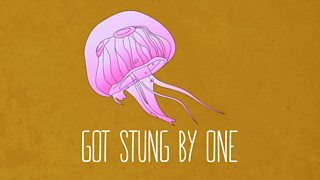 TMS summariser Phil Tufnell has an unfortunate episode with a jellyfish. 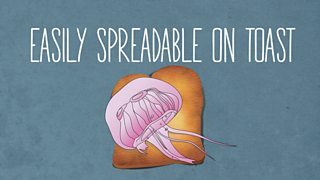 Pint-sized TMS: Are jellyfish edible? Phil Tufnell and Charles Dagnall discuss whether jellyfish are edible. 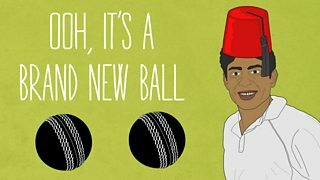 Pint-sized TMS: Misbah the magician? Pakistan's Misbah-ul-Haq confuses the TMS team after a second ball appears from nowhere. 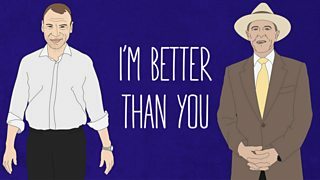 Geoffrey Boycott gets a little bit spiky with TMS colleague Charles Dagnall. 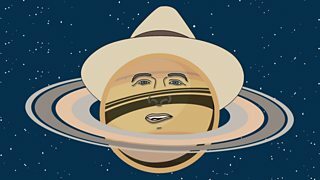 Graeme Swann on Star Trek, the Starship Enterprise and a Geoffrey Boycott planet!